For Ken Hood, the loss of his wife Maureen to cancer just months after she was diagnosed was devastating. 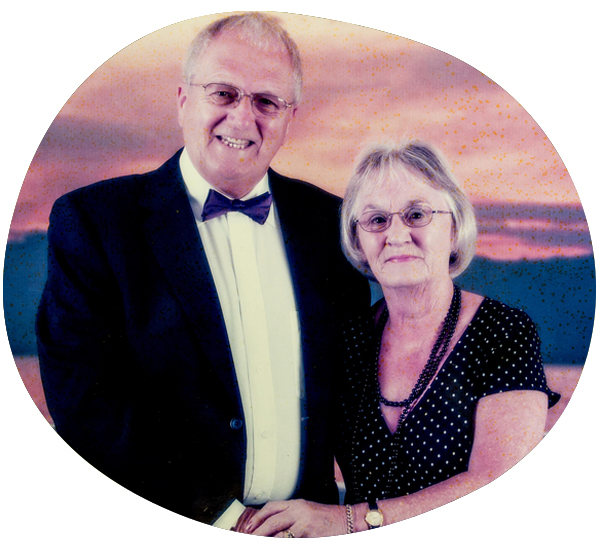 The couple were married for 58 years when Maureen died in February 2017. “She was a wonderful woman with a great sense of humour and a fantastic mother to our two girls,” he said. For Ken, the support provided by St Giles during the last weeks and following Maureen’s death has been invaluable. Ken has also received support through the St Giles Bereavement Help Point in Lichfield, which he has been attending since last summer. Thank you for helping to support people like Maureen, Ken and their family when they need us. Read more about our current raffle here.